At the age of nine, Jamie’s family feared he would never walk again. 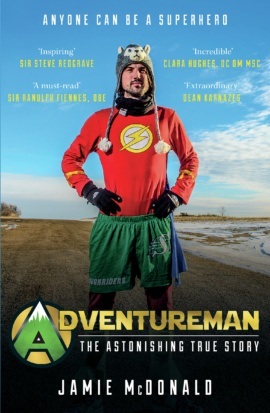 When Jamie decides to repay the hospitals that saved his life as a child, he embarks on the biggest challenge of his life: running the equivalent of 200 marathons back-to-back, solo and unsupported, in –40 degree weather, surviving all kinds of injuries and traumas on the road and wearing through 13 pairs of trainers. And he does it all dressed as the superhero, the Flash. Though his journey was both mentally and physically exhausting, it was the astounding acts of kindness and hospitality he encountered along the way that kept him going. 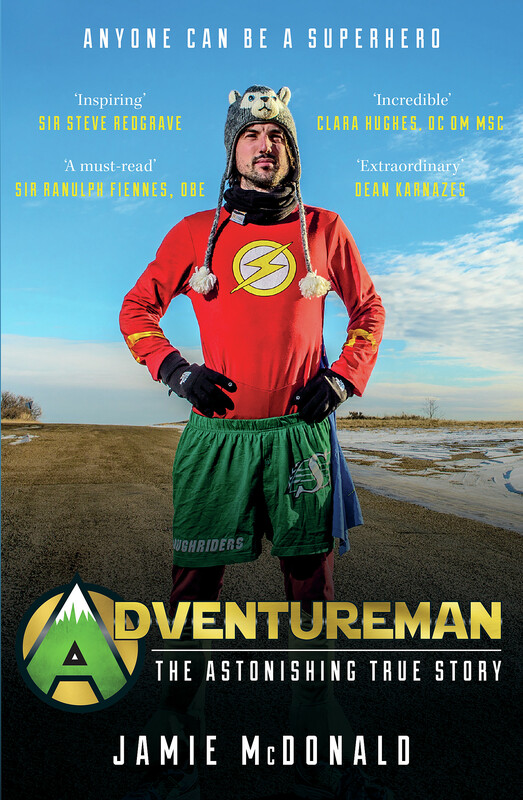 Whether they gave him a bed for the night, food for the journey, a donation to his charity or companionship and encouragement during the long days of running, Jamie soon came to realise that every person who helped him towards his goal was a superhero too.